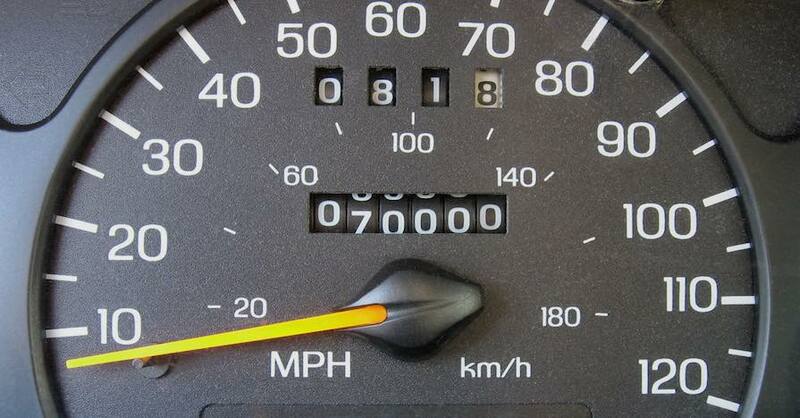 Here’s a question: How many miles can an oil filter last? You’ll probably get some amazing answers to that question, especially on the internet where there’s bound to be some guy who’s on his vehicle’s original oil filter at 100,000-plus miles. But the real answer is how often should you change an oil filter? An oil filter isn’t something you use until it gives out. 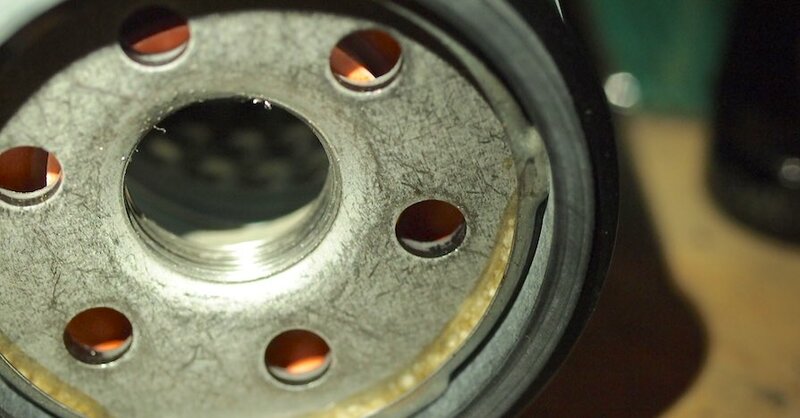 So resist the urge to put the question “How many miles can an oil filter last?” to the test. That is, unless you want big engine trouble and big repair bills. Oil filters trap dirt, sludge, metal particles and other impurities in your motor oil. 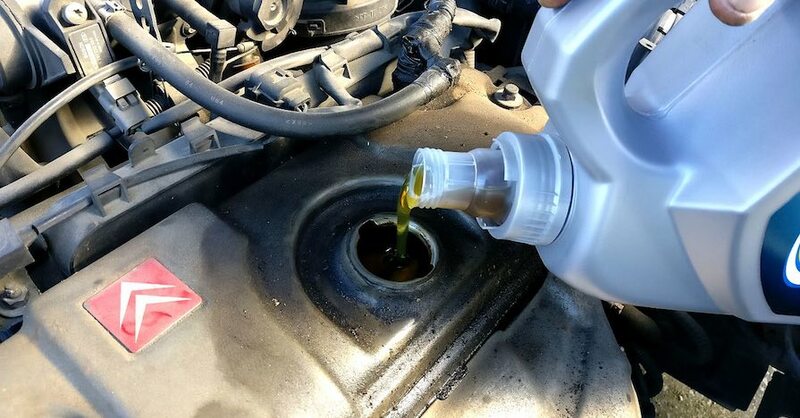 That’s to keep the oil as clean and pure as possible, which allows it to do its best job of lubricating the inner parts of your engine. Without a good filter, that gunk could damage internal engine parts, raise engine operating temperatures through increased friction and shorten the life of your engine. Most people change their oil according to their vehicle’s manufacturer recommendations, found in the owner’s manual. That can be 5,000 miles, 7,500 miles or some other number. You’ll find people who are fanatics about changing their oil every 3,000 miles — to make sure it’s the cleanest, purest and best it can be. Many manufacturers say to change the oil filter every other oil change. So, if your owner’s manual calls for oil changes every 7,500 miles, that would be an oil filter change every 15,000 miles. 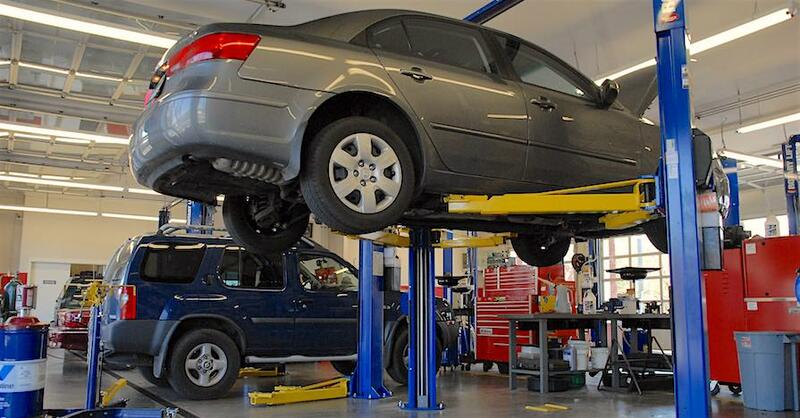 But a lot of owners and mechanics — many of them the same people who would never go past 3,000 miles per oil change — also would never dream of doing an oil change without also changing the filter. Their reasoning: Why pass brand-new, clean oil through a filter that’s already carrying gunk from the old, dirty oil? If you’re changing oil at 3,000 miles, odds are the old oil’s not that dirty — and neither’s the filter. Doing a filter change every other oil change — at 6,000 miles — is probably not that big of a gamble. Especially if your owner’s manual is saying oil changes at 7,500 miles and filters at 15,000. And plenty of people follow the owner’s manual recommendations and enjoy years of trouble-free service from their vehicles. 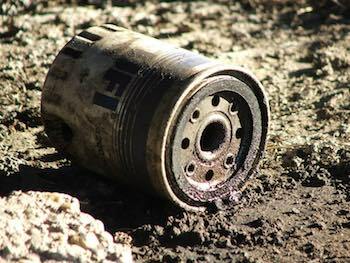 Just remember — an oil filter is cheap insurance. It doesn’t cost that much more to change it at every oil change. While changing your car’s engine filter every time you change the oil will cost you more money over time, it could potentially save you from a large engine repair bill in the future. Check out all the maintenance parts available on NAPA Online or trust one of our 16,000 NAPA AutoCare locations for routine maintenance and repairs. For more information on how long your oil filter can last, chat with a knowledgeable expert at your local NAPA AUTO PARTS store.